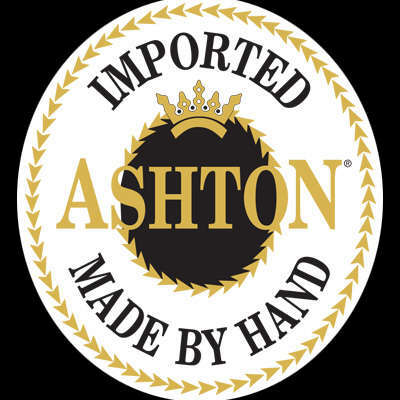 The Ashton Aged Maduro Pyramid is a dark, sweet cigar that, like all Ashton cigars, has been aged to perfection and handcrafted by Arturo Fuente using a rare blend of select Dominican tobaccos and the finest Connecticut broadleaf wrappers. 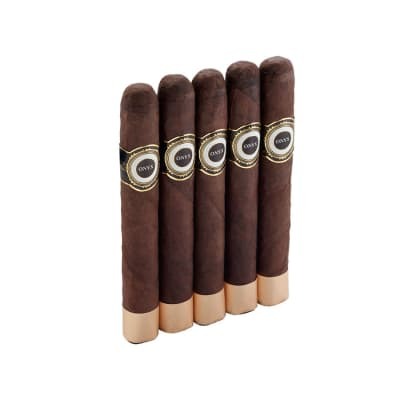 If you like maduros with smooth flavor and a captivating aroma, this super premium has your name on it! 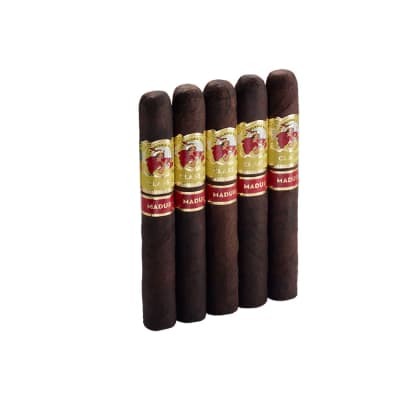 The Ashton Aged Maduro Pyramid 5 Pack is a dark, sweet cigar that, like all Ashton cigars, has been aged to perfection and handcrafted by Arturo Fuente using a rare blend of select Dominican tobaccos and the finest Connecticut broadleaf wrappers. 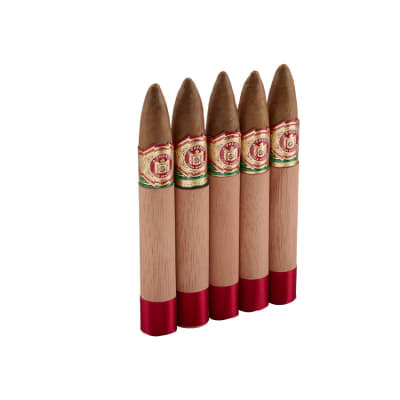 If you like maduros with smooth flavor and a captivating aroma, this super premium has your name on it! For all of you that thought maduros were alway to strong,this is a must try. Full of flavor without the harshness. I am a fan of this cigar, especially enjoyed with a glass of port. Finish your day with one of these and everything will seem that much better. For my first experience with a dark wrapper, this was a great smoke. Very, very smooth. Very tasty. Plus, this probably had the best draw of any cigar I have smoked. For a full flavor cigar, this was a very smooth smoke. This my favorite smoke. 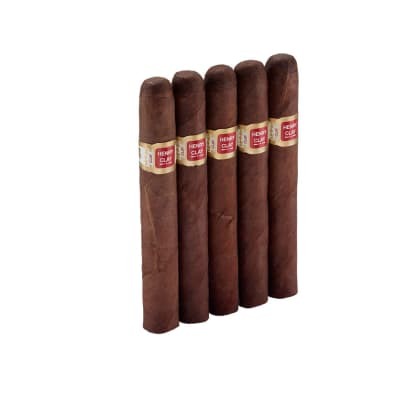 I started smoking these and haven't found anything better.